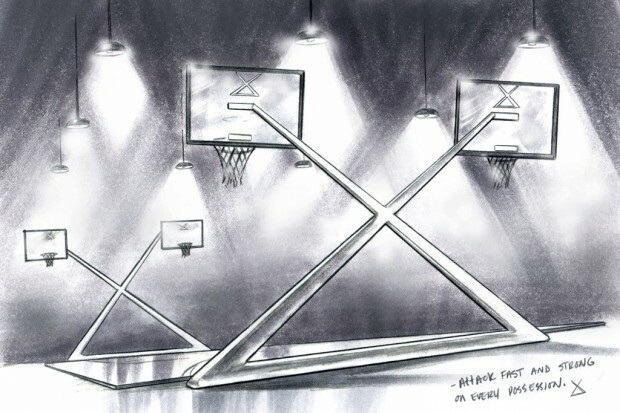 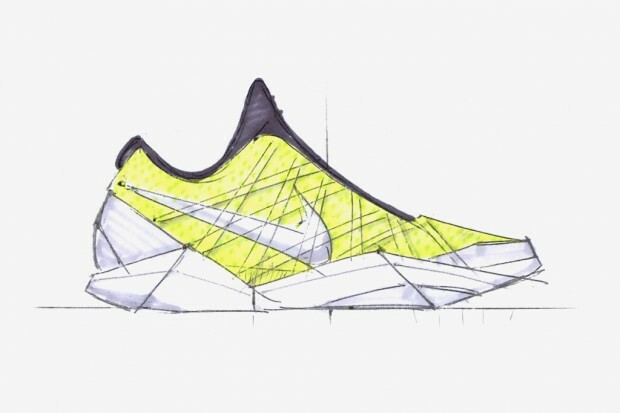 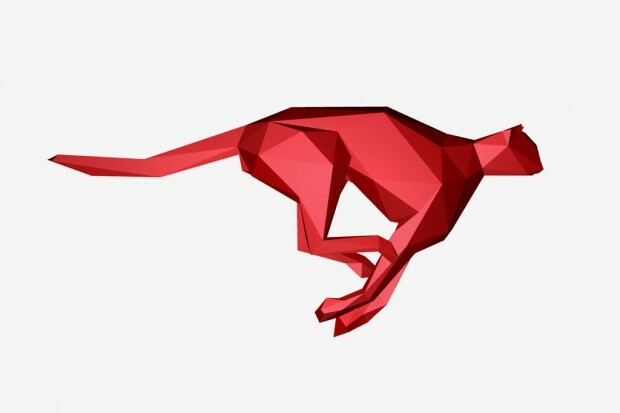 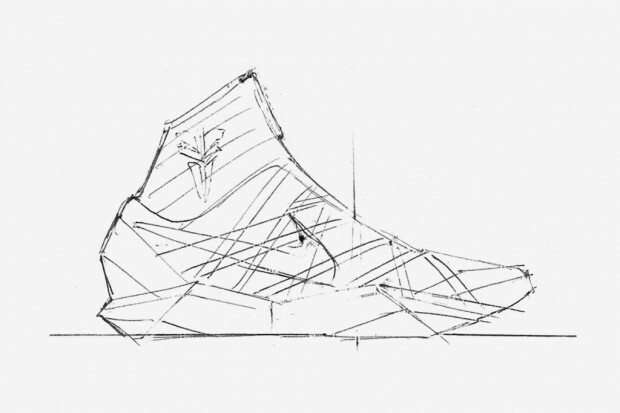 Nike presents a closer look behind the design inspiration for Kobe Bryant's newest signature sneaker, and its subsequent #KOBESYSTEM campaign. 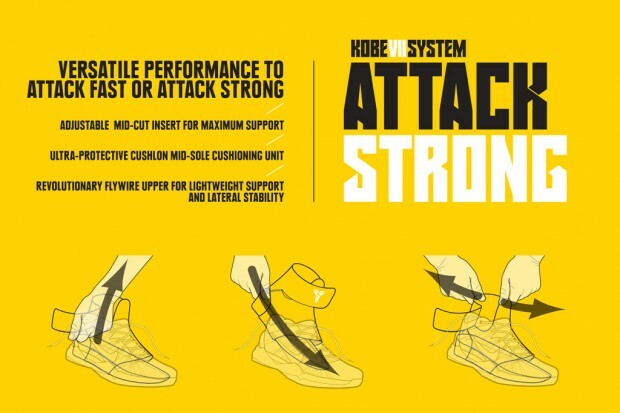 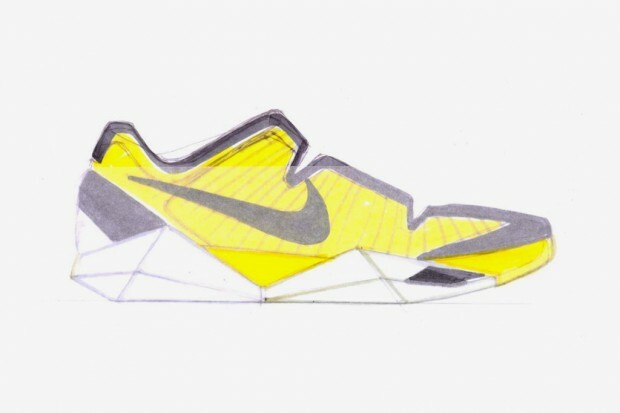 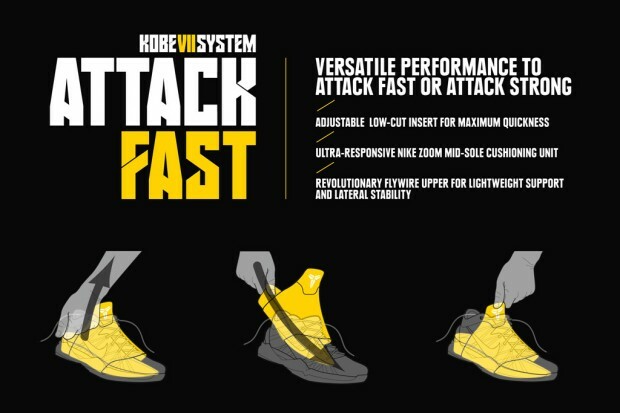 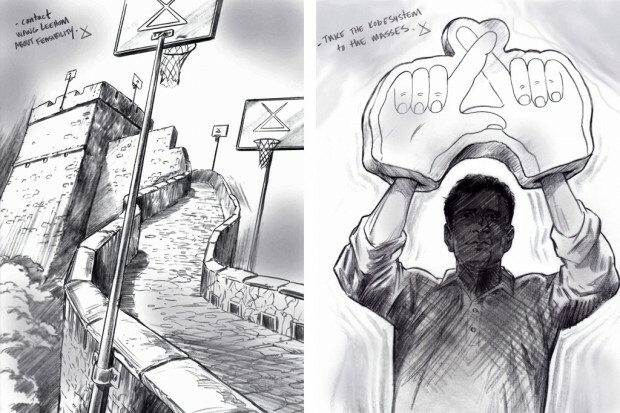 Nike presents a closer look behind the design inspiration for Kobe Bryant's newest signature sneaker, the Zoom Kobe VII, and the subsequent #KOBESYSTEM marketing campaign. 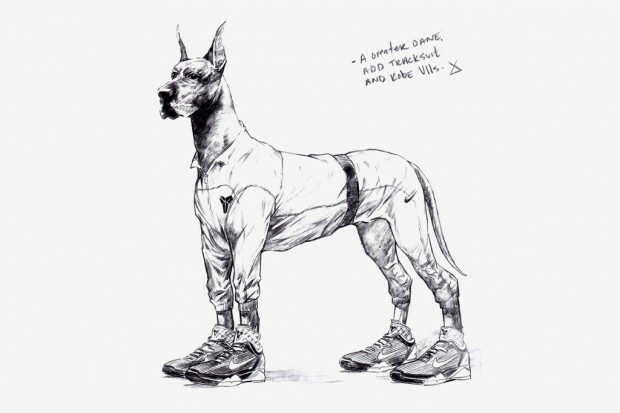 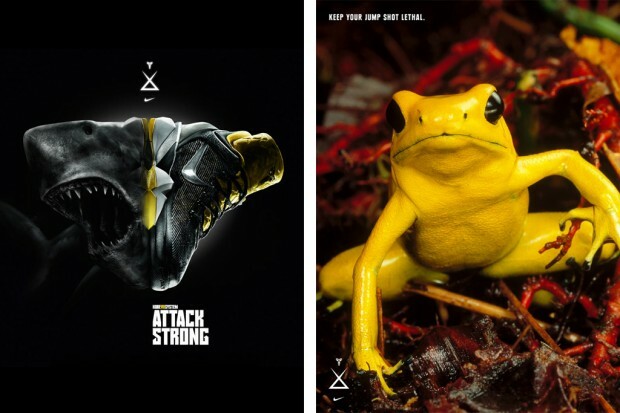 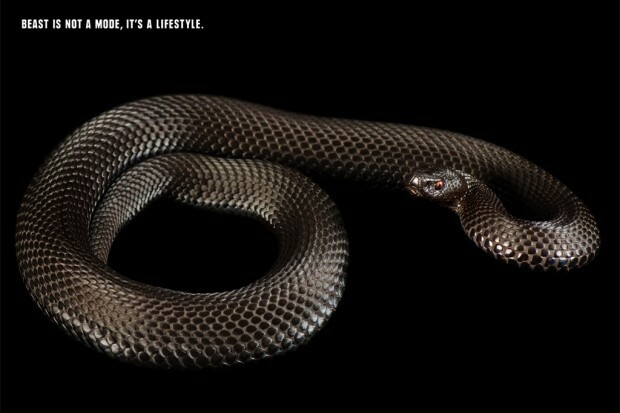 From great danes to great whites, the story behind the Nike Zoom Kobe VII is becoming more clear as the campaign fully rolls out.